Copyright obtained for online use. Meat After Milk aspires to create a space for Mormons to articulate issues of incomplete disclosure and concealment of the church’s history that they may be hesitant to raise alone. As a group we intend to put ourselves in the public eye and call attention to the need for honesty in the teaching of church history. 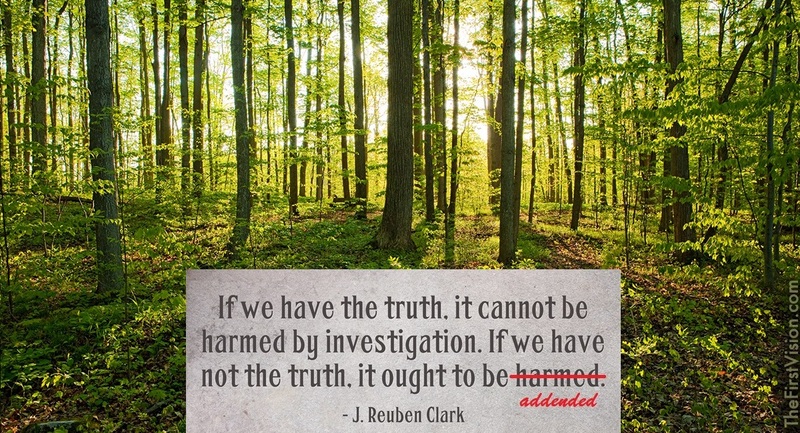 We advocate for the addendum of previously-concealed or misleading aspects of church history within all correlated educational church materials. We were told “milk before meat;” now we request complete and honest disclosure of the meat after the milk. I will always be a Mormon, dyed in the wool, true blue, through and through. I saturated my life with everything from the church. That’s why finding out that I hadn’t been taught the whole truth and that facts had been concealed unhinged my reality.